Thank you to all who contributed to this tribute video by posting their own tribute video/s over the past week. I hope this video serves as a lasting example of how much of an impact Paul Wicksteed had and will continue to have on the YouTube Homebrewing Commmunity. Cheers and have yourself another one!!! While the Youtube Homebrewing Community aka the BrewTubers Community is not yet lauded by homebrewers worldwide as being amongst the most useful resources for brewing information, it definitely deserves to be. 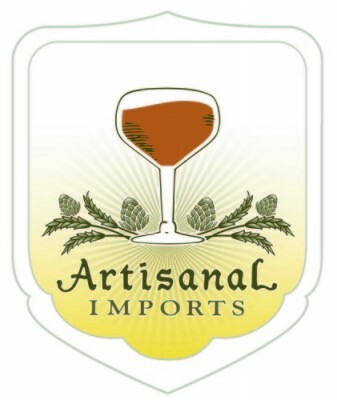 To me it represents everything that a growing homebrewing club should be in that it includes likeminded individuals who are all dedicated to helping each other brew the best beers, meads, wines, and ciders that they can all while forming a bond that goes beyond the beverages themselves and creates long-lasting friendships. As such, in Paul’s honor please take some time to check out all that this online community has to offer. Thank you and Cheers! PS The names of over 30 BrewTuber channels are included in the above video and subscribing to a few will lead you to many more. 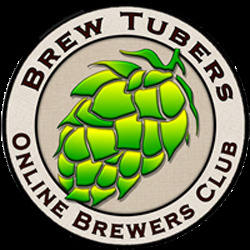 This entry was posted in Homebrew Wednesday and tagged all grain brewing, BrewTubers, homebrewing club, homebrewing forum, Paul Wicksteed, Time4another1, YouTube Homebrewing Community. Bookmark the permalink.